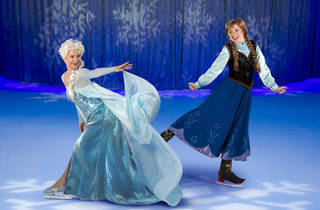 Disney on Ice is bringing its rendition of the wintry mega-hit animated musical to the New York area just in time for the New Year. 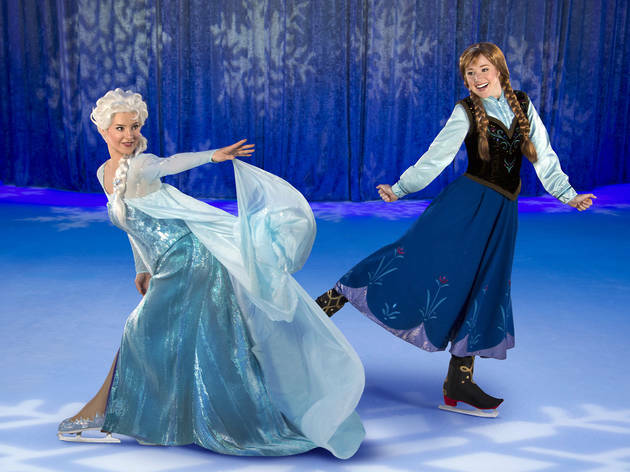 Alongside the beloved tale of Elsa, Anna, Olaf, and Kristoff, Mickey and Minnie Mouse will host the performance and even invite old favorites like the Disney Princesses, characters from Toy Story, Finding Nemo and The Lion King to the ice. We can't think of a better way to gear up for snowman-building season! All ages.